Discover unique tours and trips in Accra, Cape Town, and Johannesburg hosted by local insiders. Our top picks for must do experiences in Accra, Cape Town, and Johannesburg. Your Epic Trip Starts Here. Choose from day tours and events you can do solo or with friends, or signup for a group trip to meet someone new. Not ready to travel yet? 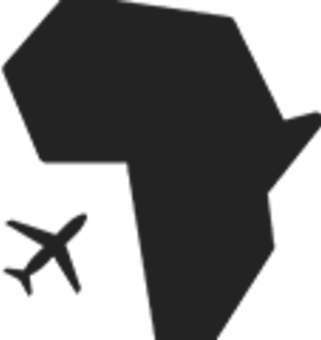 Our city guides and stories give you insider access to what's poppin in Africa now. Not your average day tour. Explore African cities with our community of local insiders. Seven to 10 day small group trips, crafted from start to finish. Bring your friends, or meet new people. Real time tips and info on restaurants, nightlife, people to watch and more, tried and tested by our team. Join a fully curated small group trip. Most itineraries last 7-10 days and include a four star hotel, carefully curated dining, and exclusive tours and experiences. Hosts and insiders who make up the fabric of their cities, watch this space and do something epic. Book an experience with a local in Accra, Cape Town, or Johannesburg. Each curator is handcrafted for their inside knowledge and connections in the city. You can be sure that every experience is tried and tested by the team and is something you can't find anywhere else.